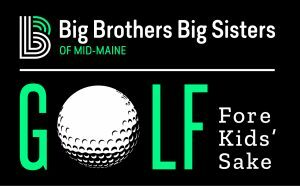 Big Brothers Big Sisters of Mid-Maine hosts 3 AMAZING Golf Fore Kids’ Sake fundraising tournaments on some of Maine's finest golf courses. Register a team for one or all three! Or become a sponsoring partner and help support local kids. Join us to kick off your golf season at the beautiful Samoset Golf Course in Rockport! 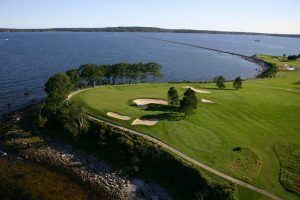 2019 Central Maine Golf Fore Kids’ Sake at Martindale Country Club in Auburn, Maine is slated for Monday, June 10th. Register early to save your team's place in this tournament! Contact Jennifer Cartmell at 653-3857 or email Jennifer. 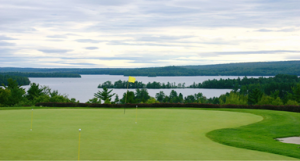 Don't miss the best fall golf tournament in Maine! Golf Fore Kids' Sake, Presented by Kennebec Savings Bank at Belgrade Lakes Golf Club. For early team reservations, contact Mae Slevinsky at 207-592-4616 or email Mae.